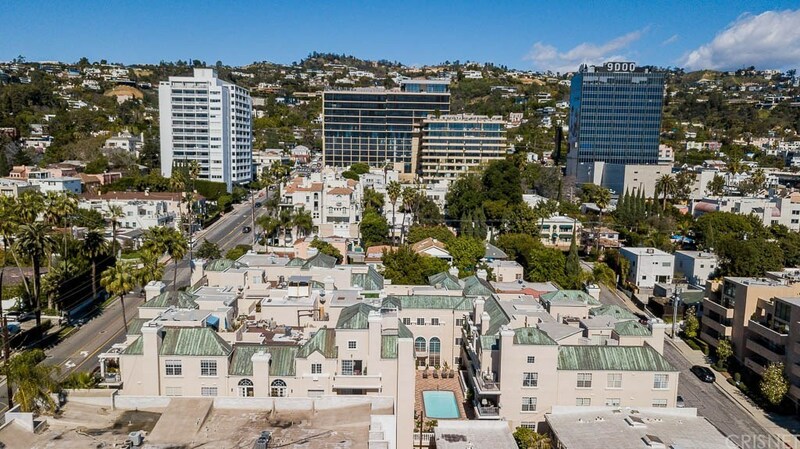 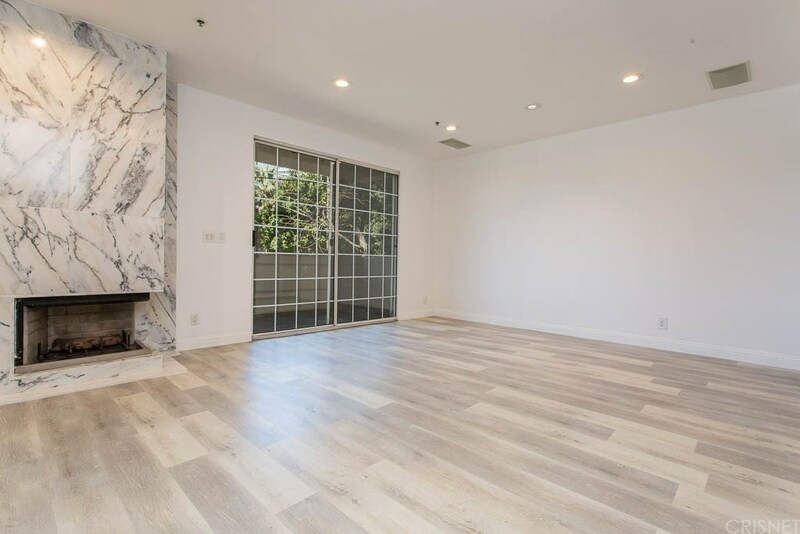 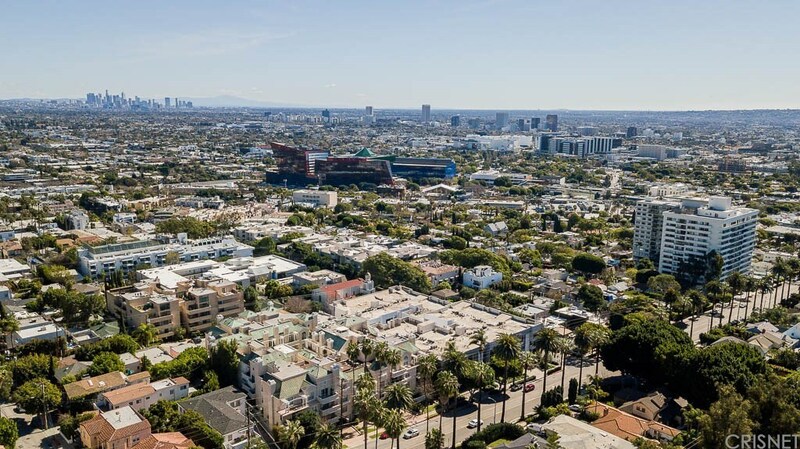 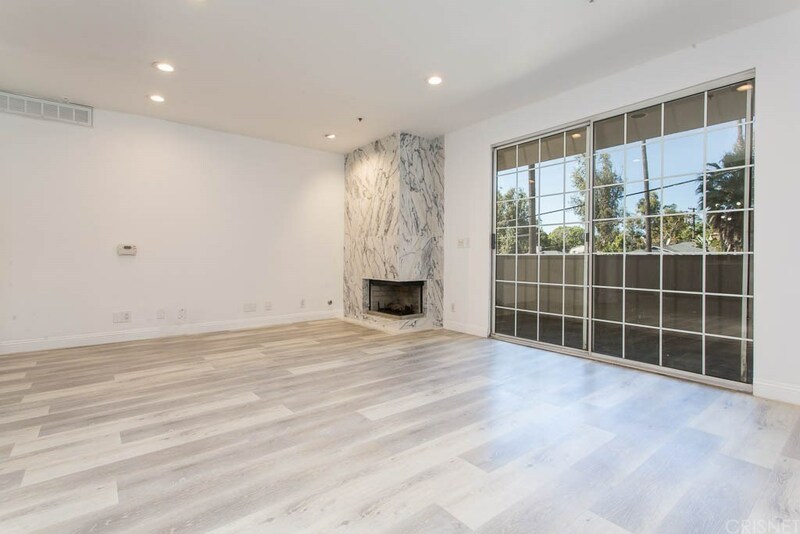 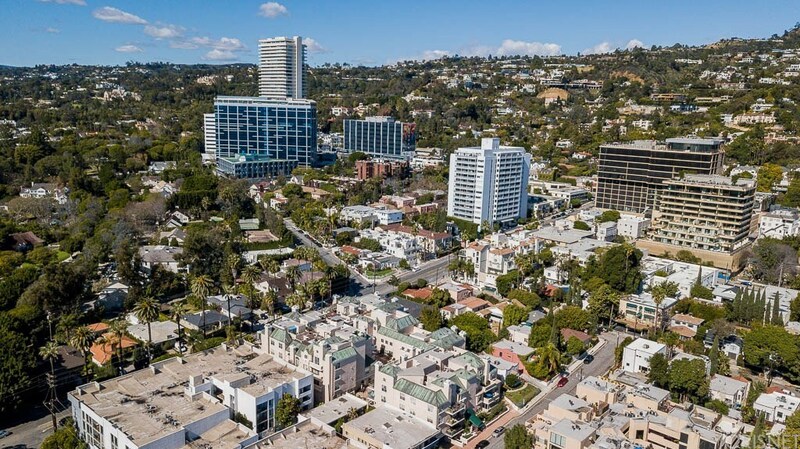 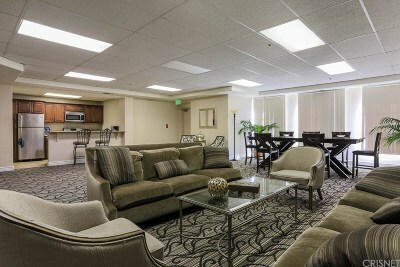 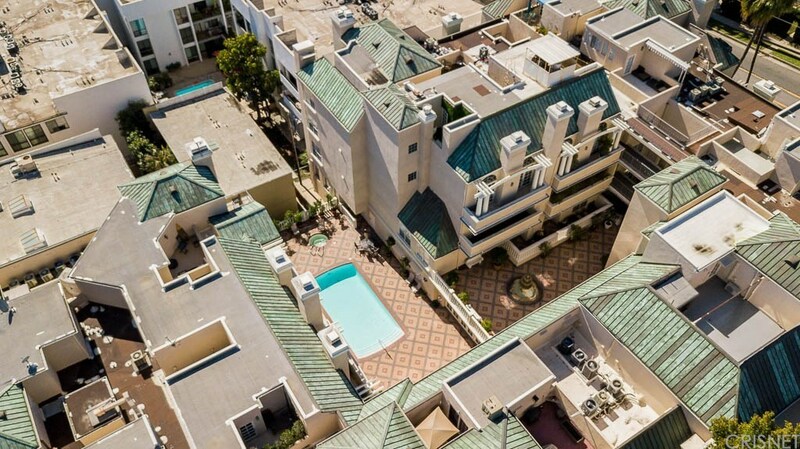 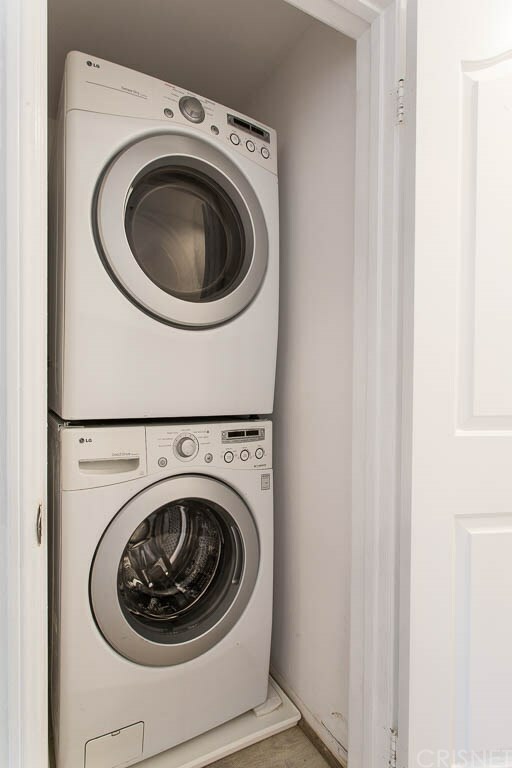 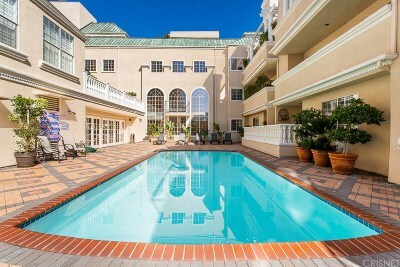 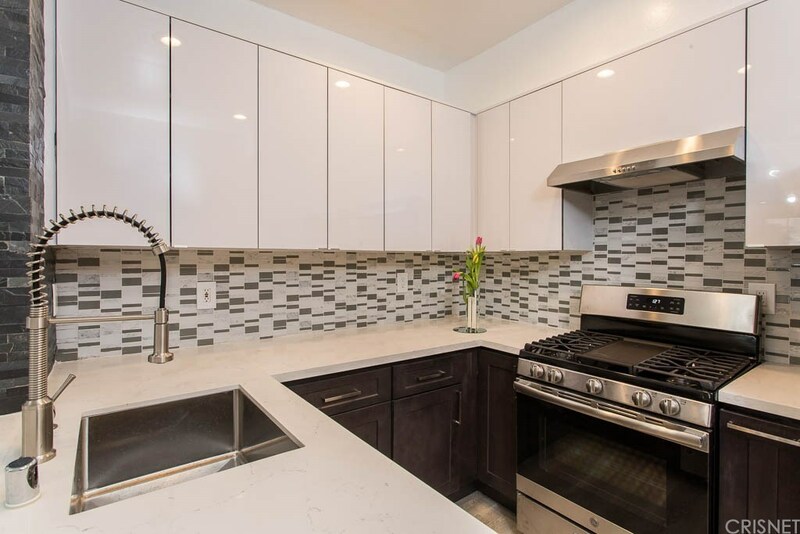 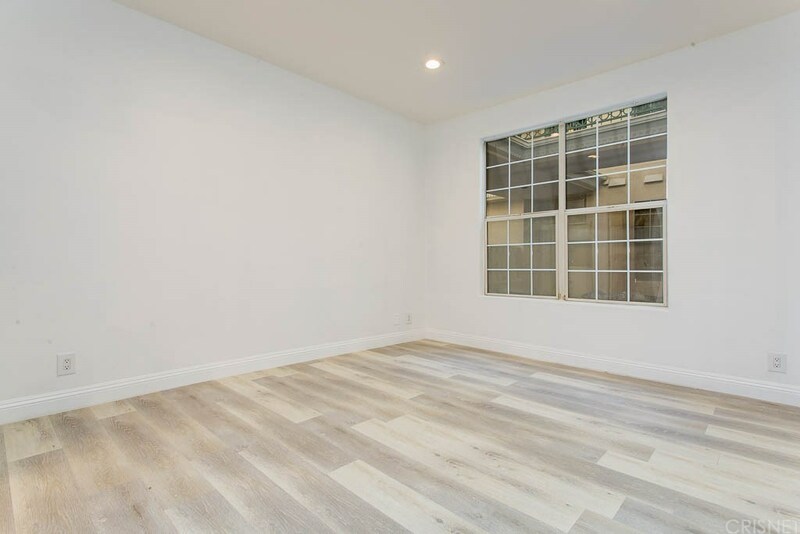 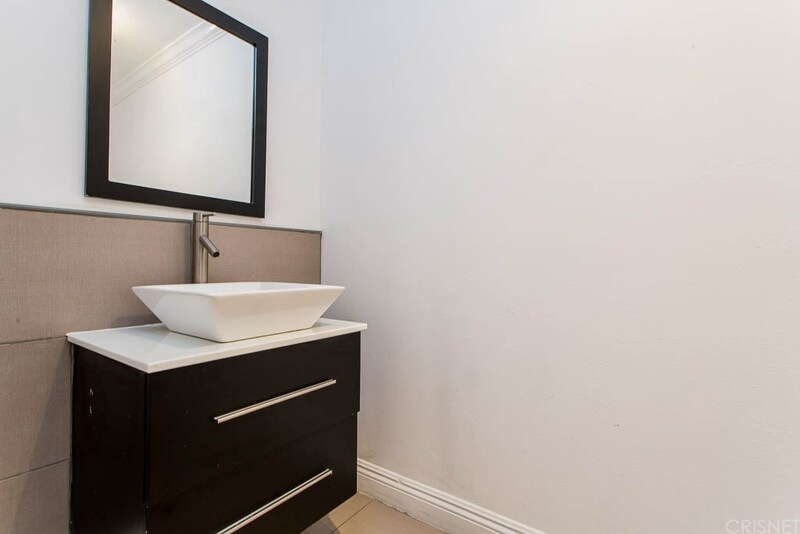 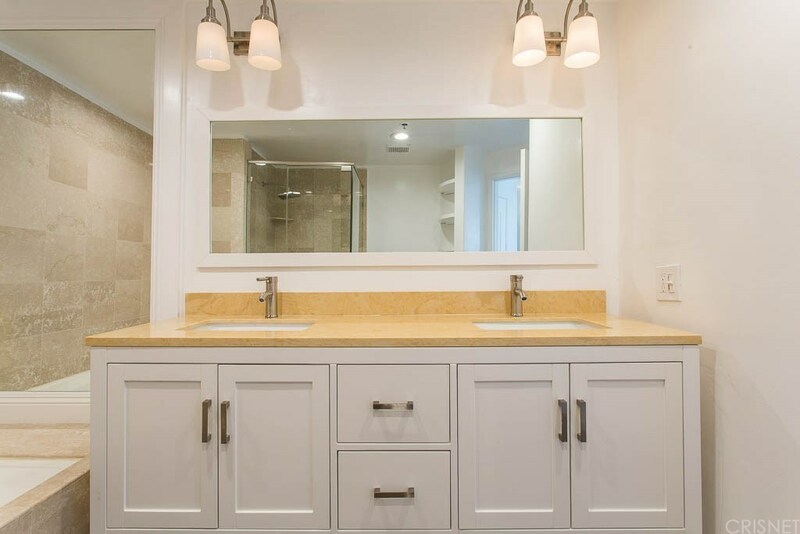 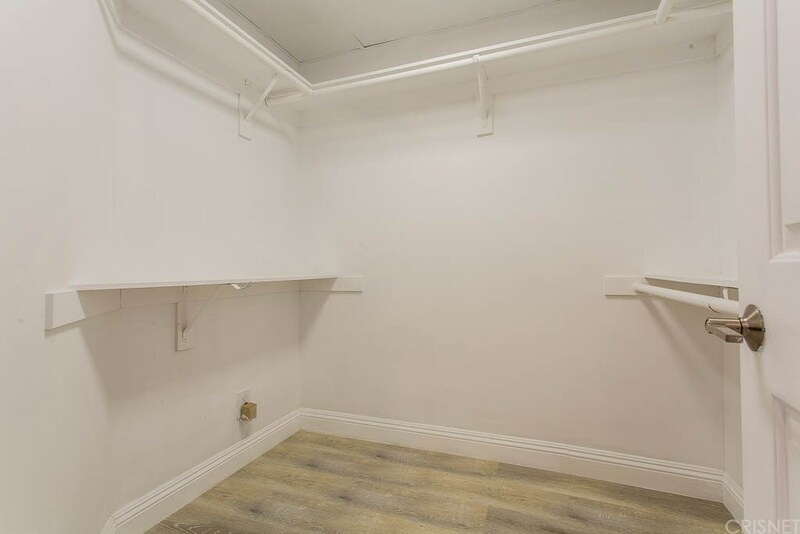 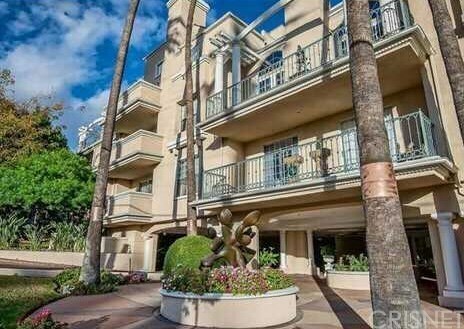 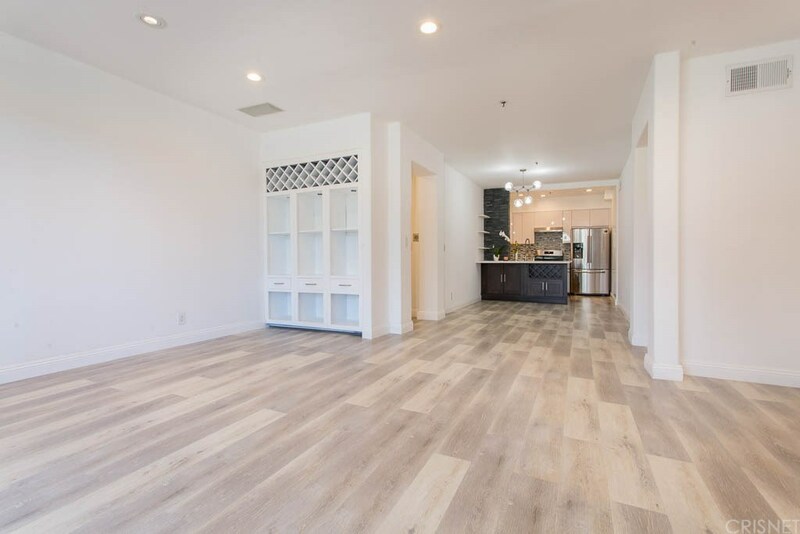 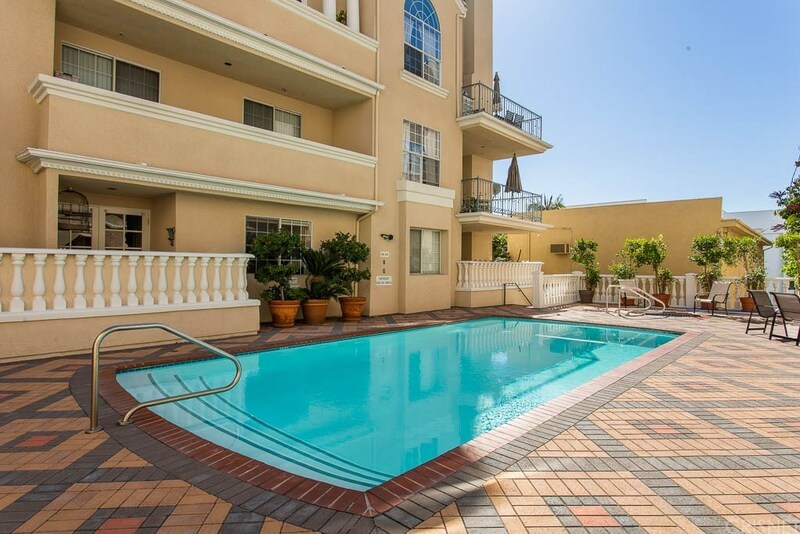 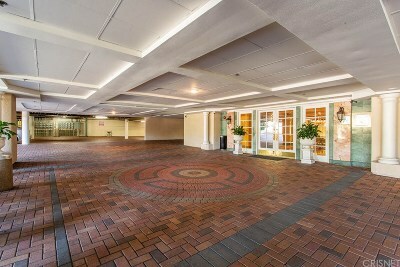 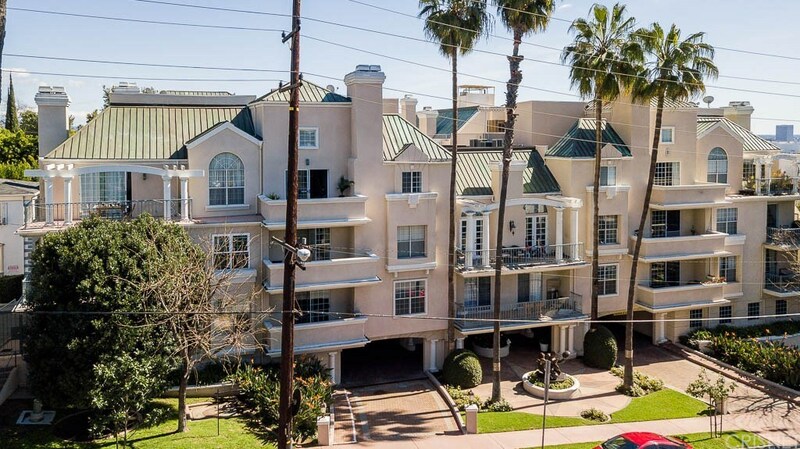 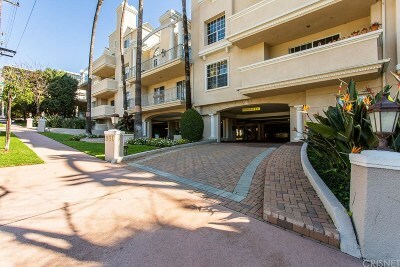 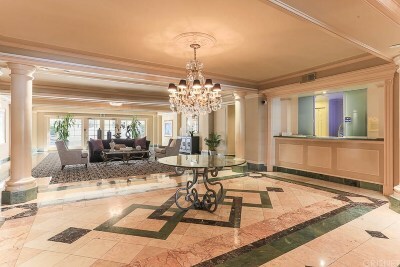 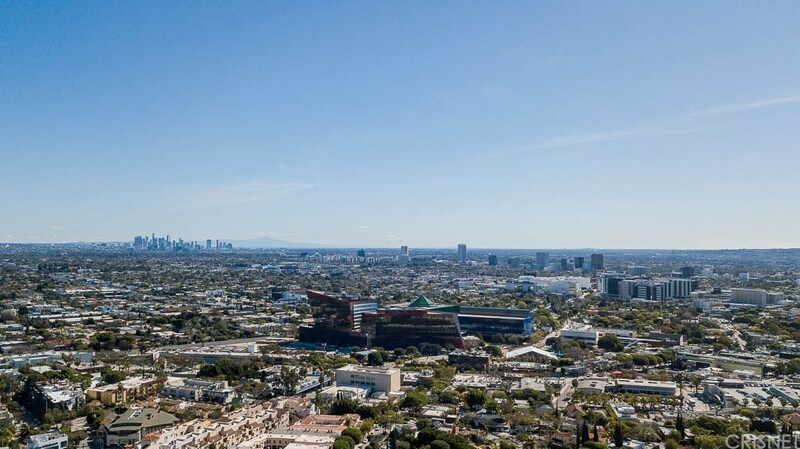 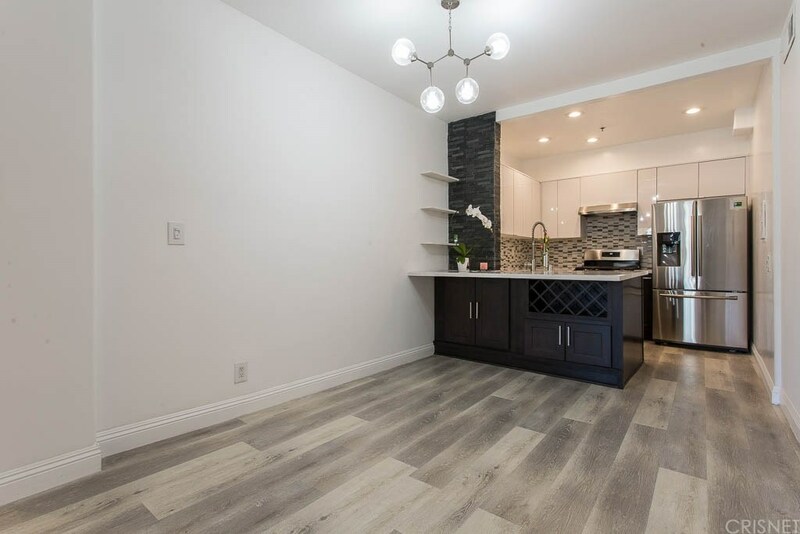 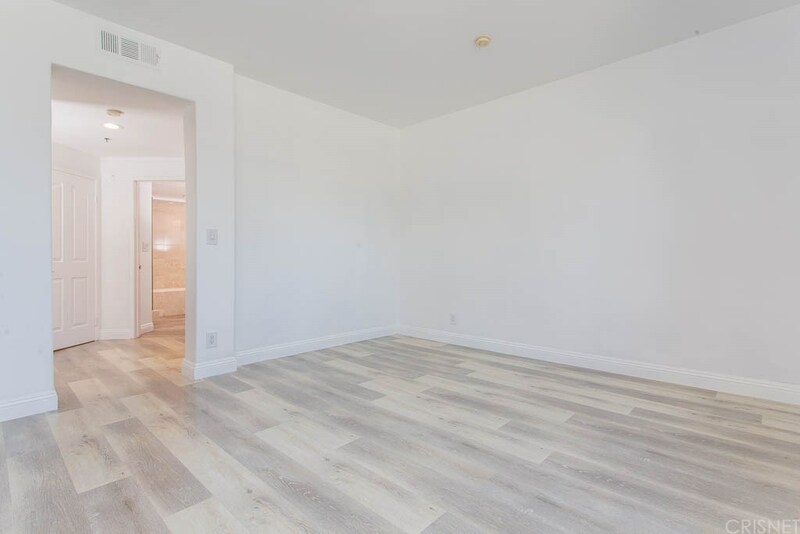 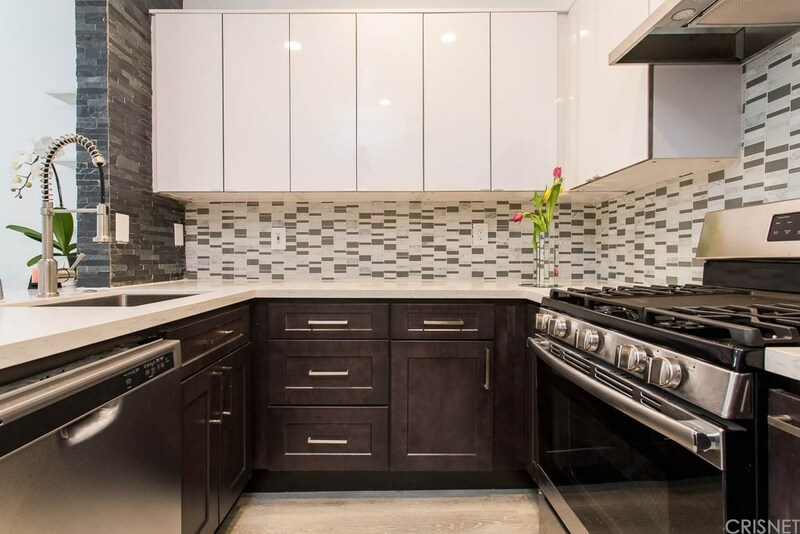 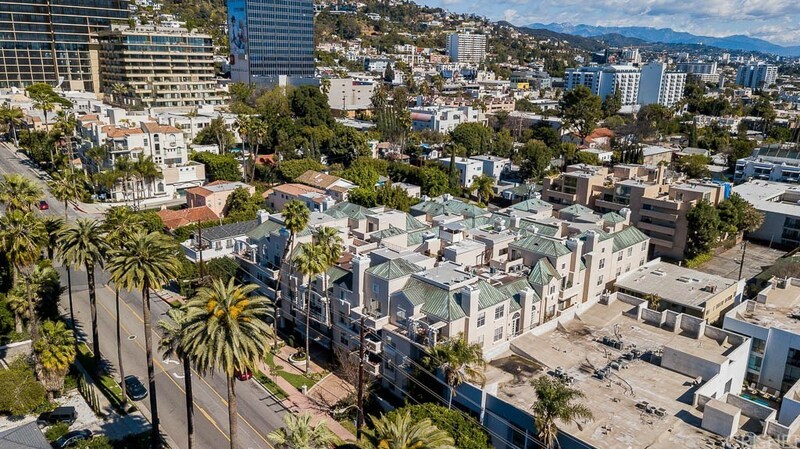 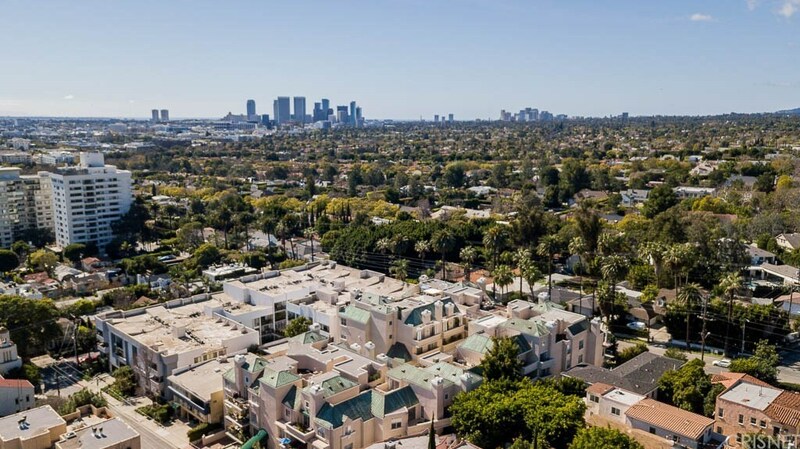 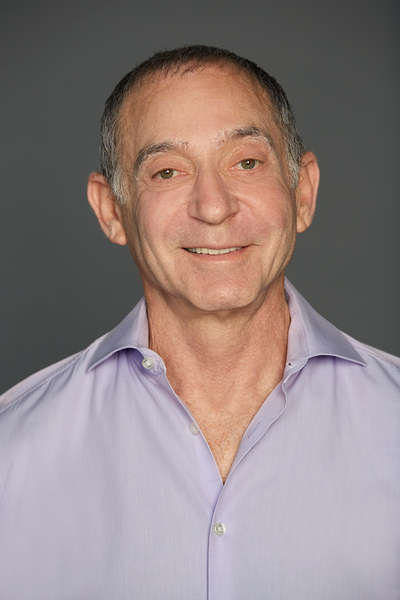 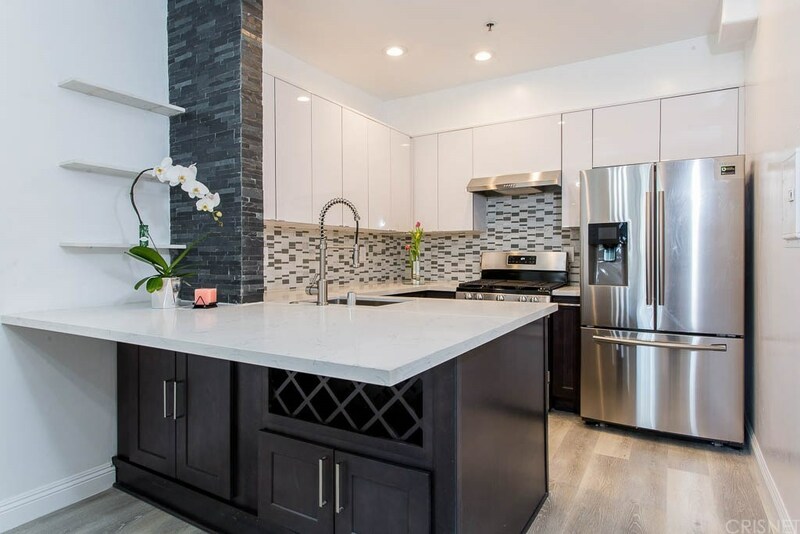 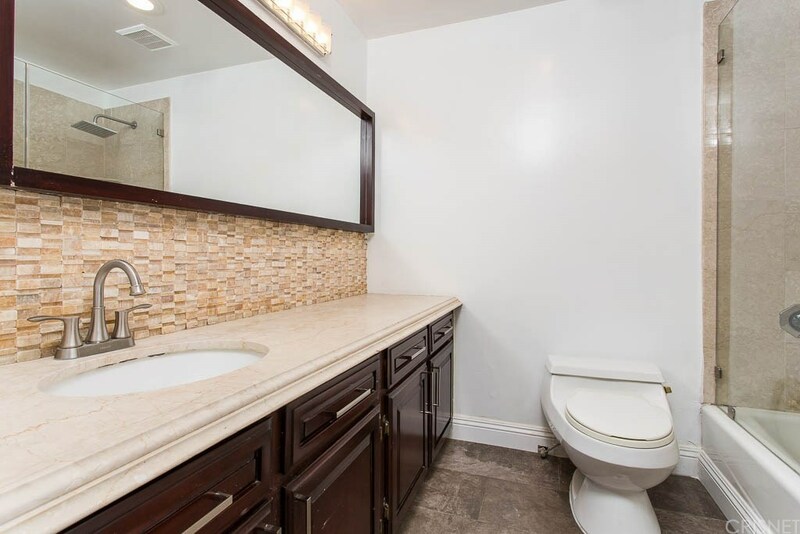 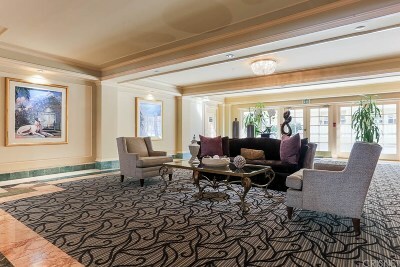 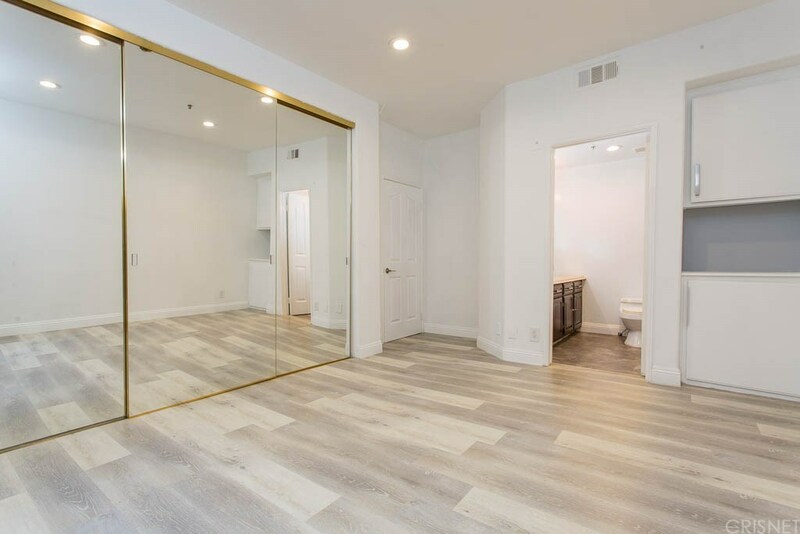 Luxurious Condo Complex in great area of West Hollywood has been completely remodeled and upgraded with modern designs. 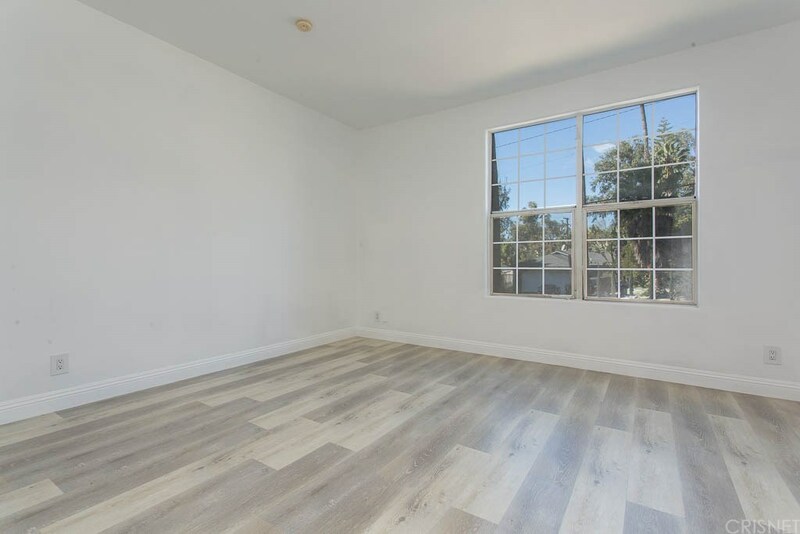 Open and bright Floor plan with recessed lighting and crown molding throughout. 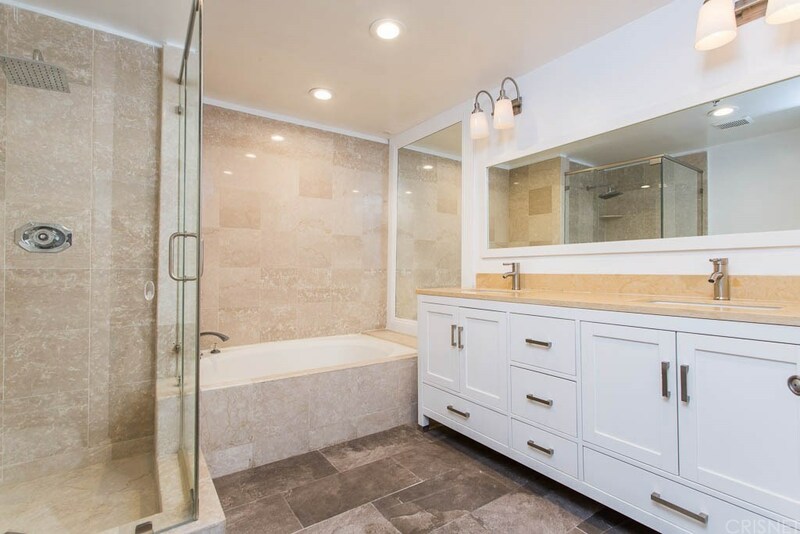 Two master suites with walk in closets and master baths plus a guest bath. 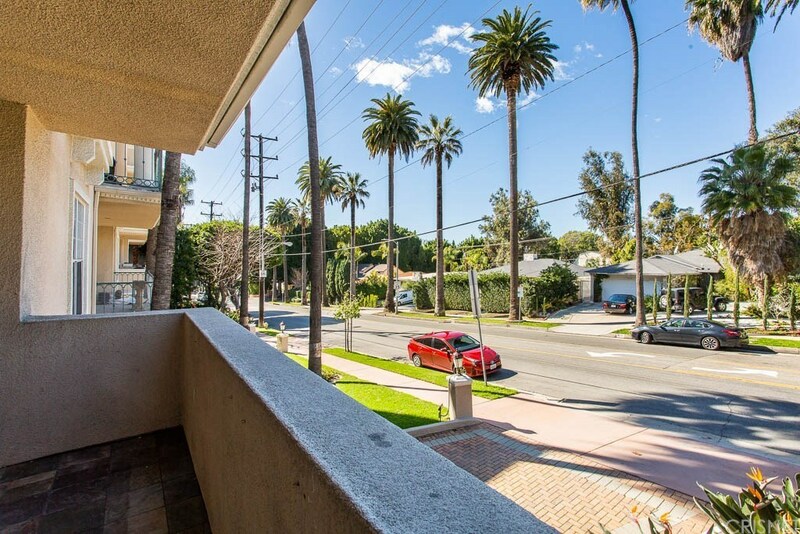 Balcony with City and street views. 2 side-by-side parking spaces, add'l storage . 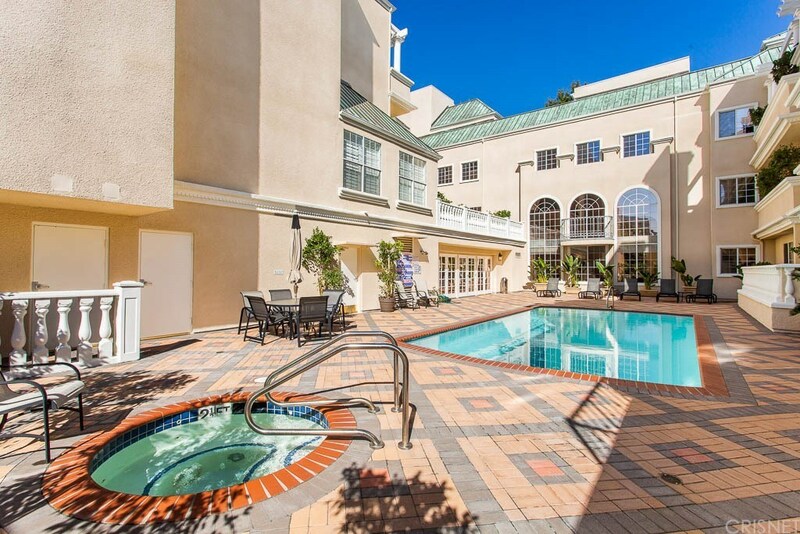 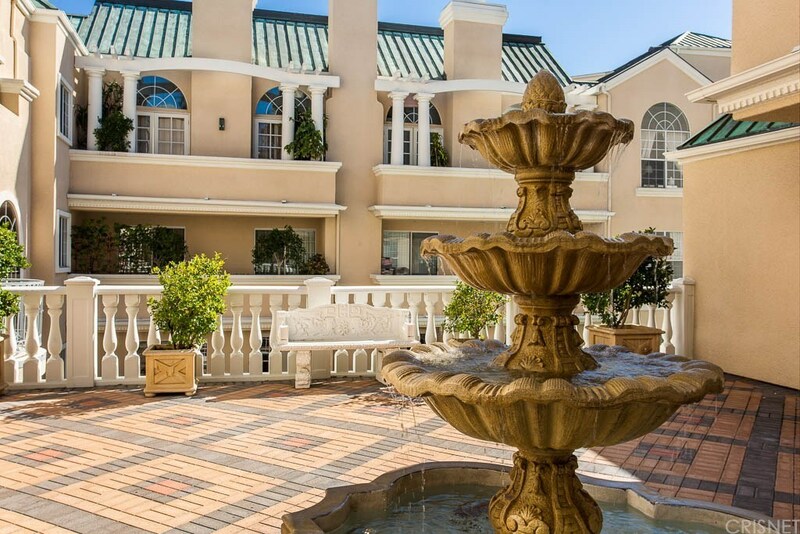 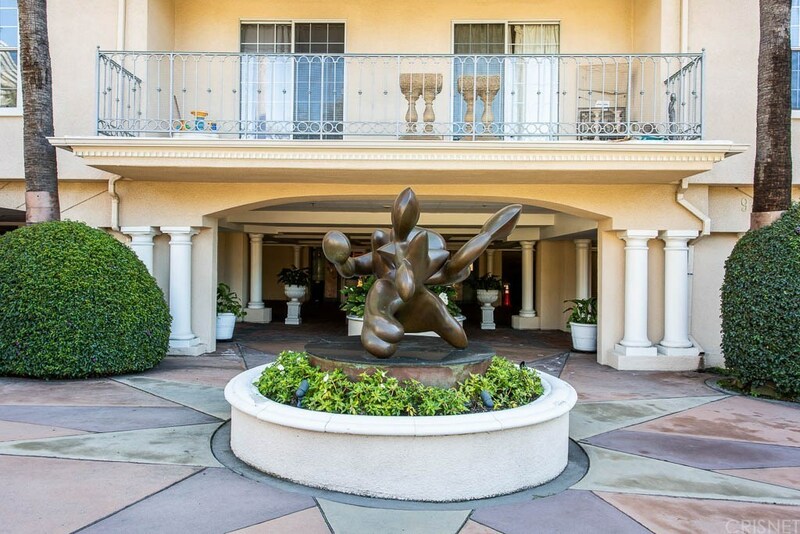 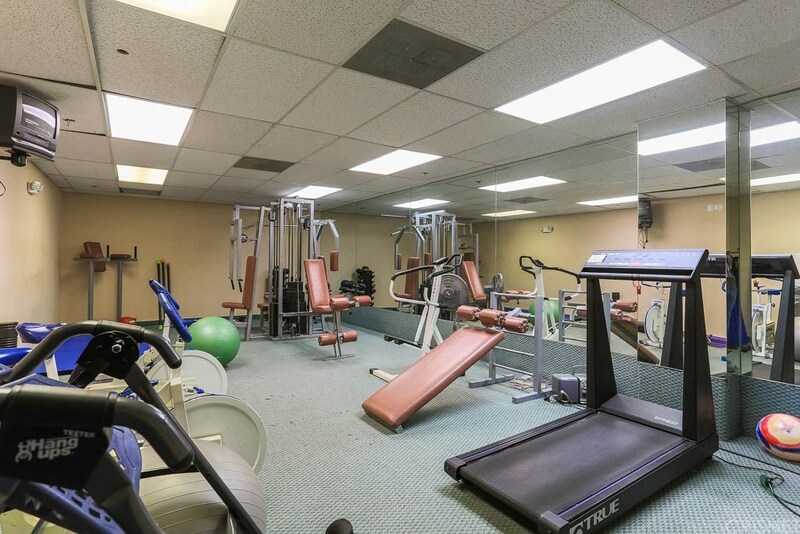 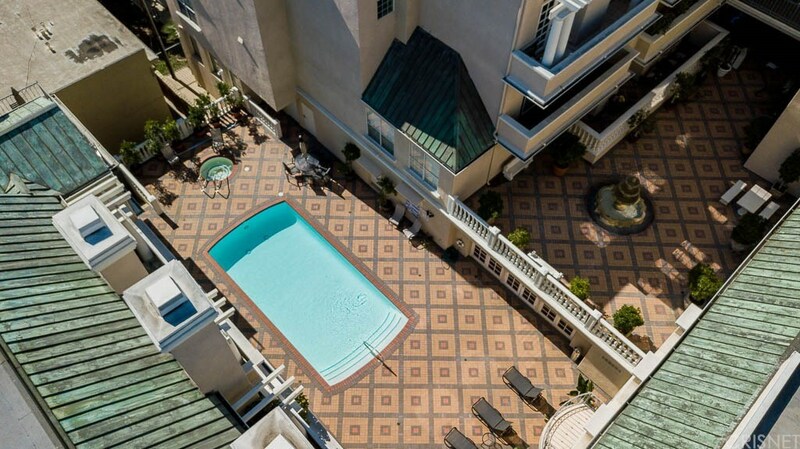 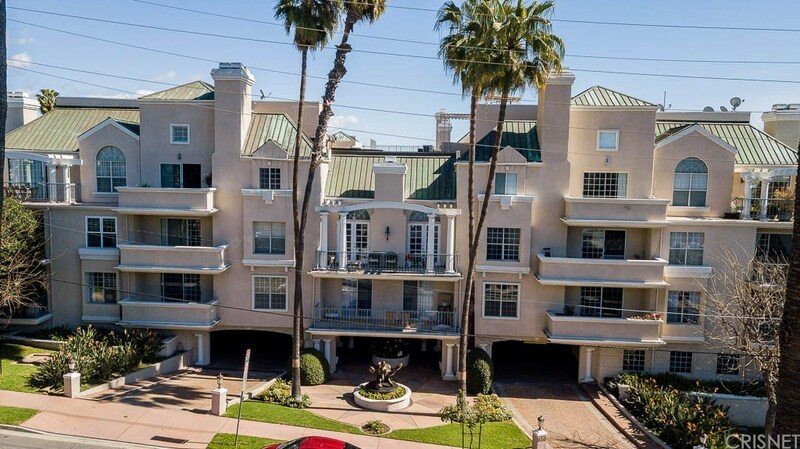 Building has convenient guest parking, pool/spa, community room w/ full kitchen, gym/sauna, lobby doorman for easy living and concierge service.